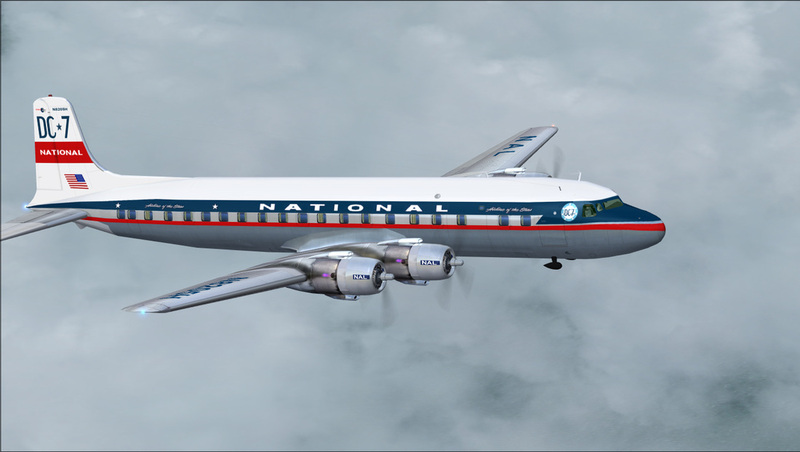 CN# 44171 was delivered to National Airlines in 1953 and remained in service till 1964. 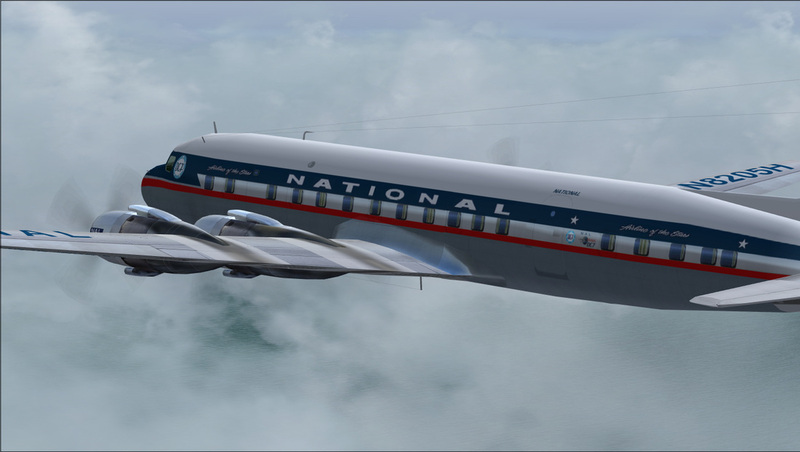 CN# 45365 was built as a domestic model for National Airlines in 1957. 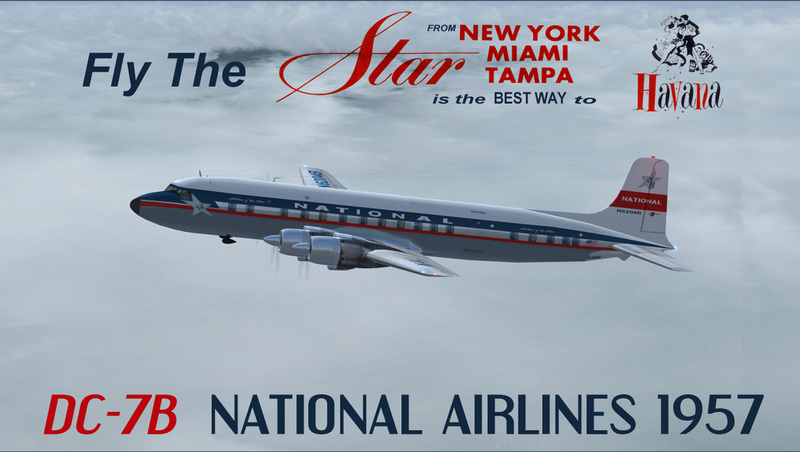 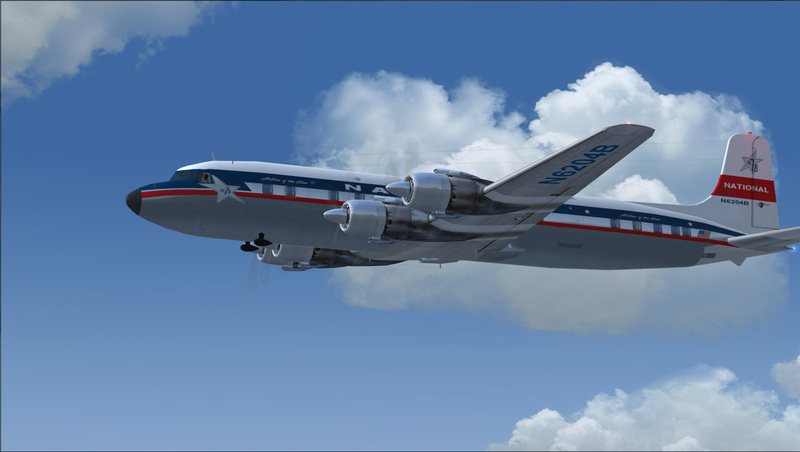 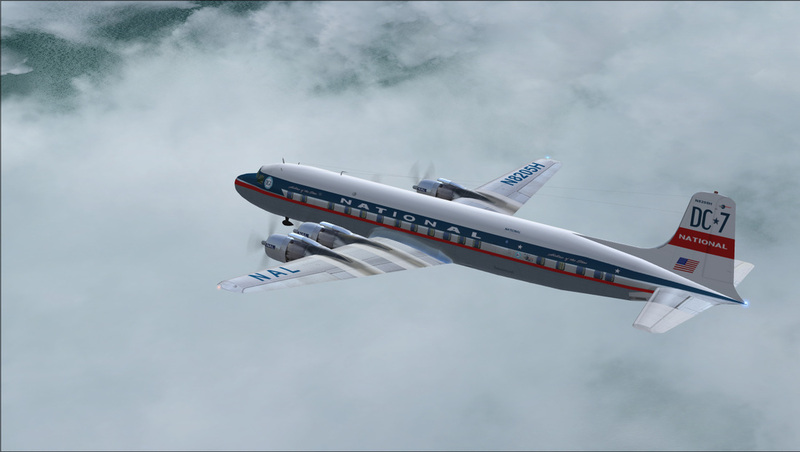 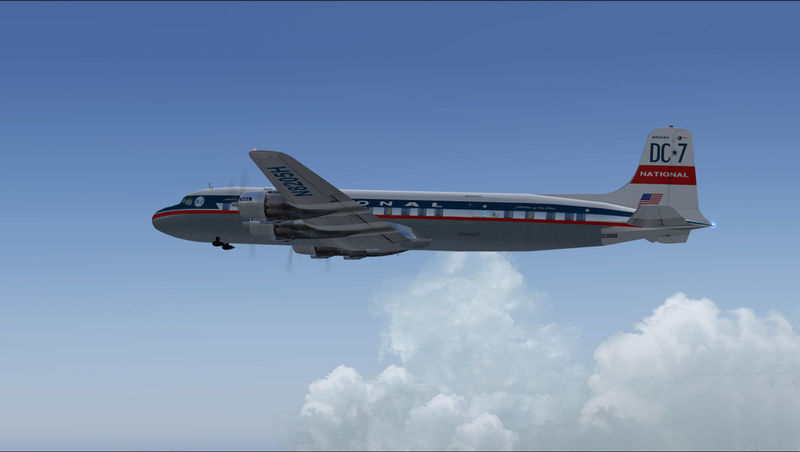 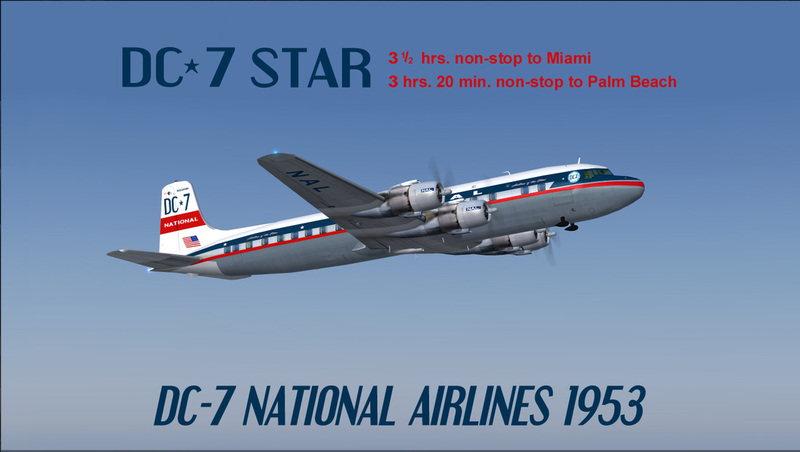 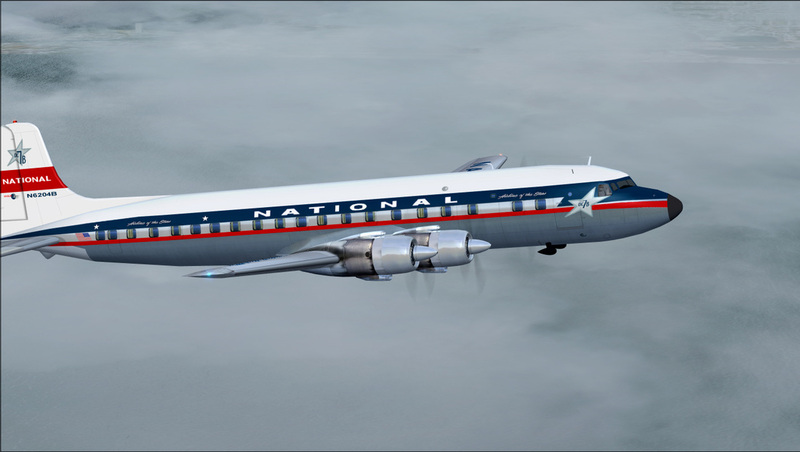 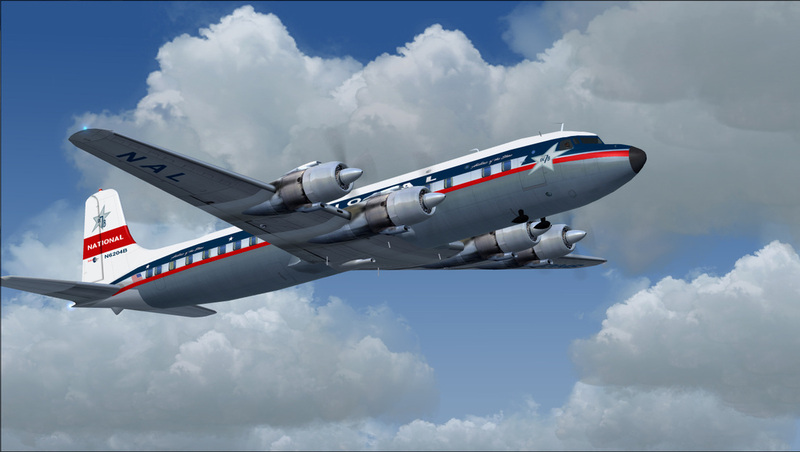 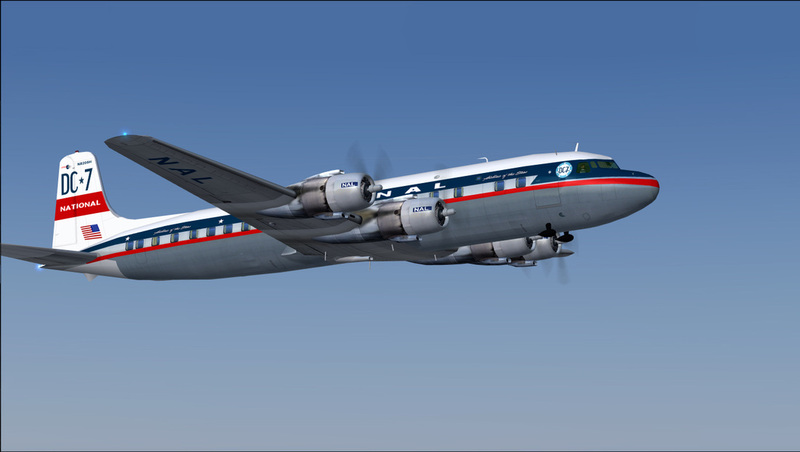 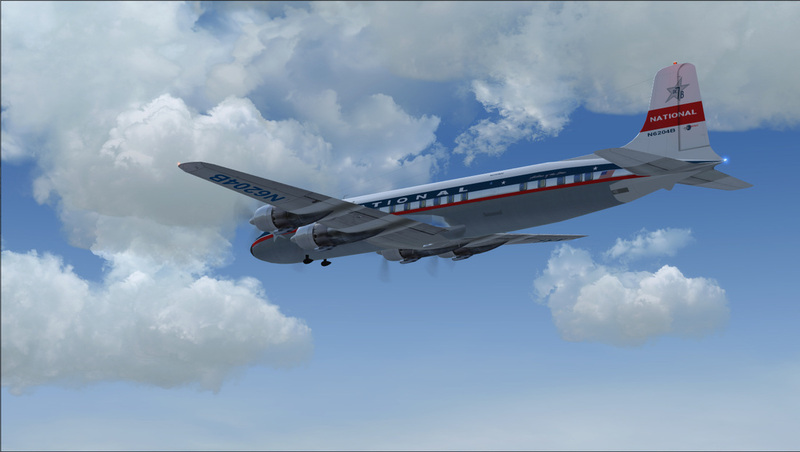 Aircraft served with National Airlines until 1964.